Four months ago, Mac & Amy welcomed their second daughter, sweet Evelyn, into this world. 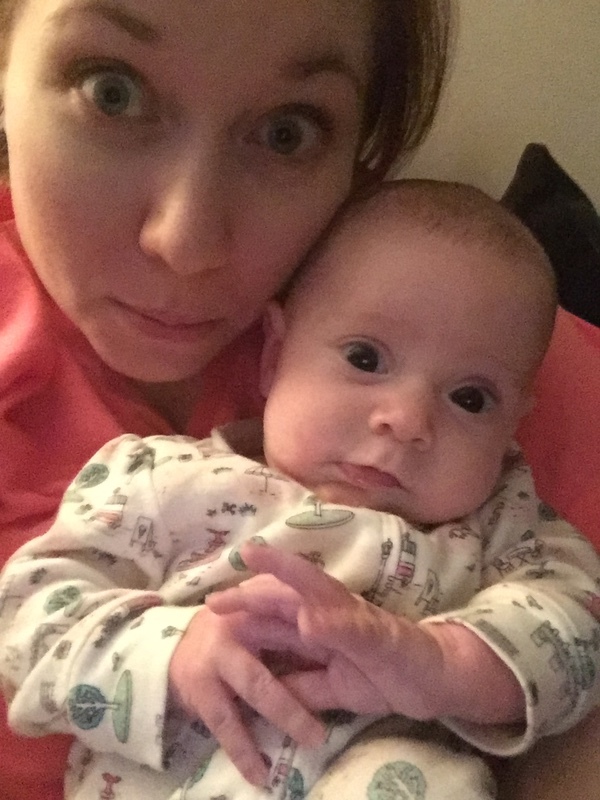 After years of infertility and recurring miscarriages, Evelyn was a surprise miracle baby! 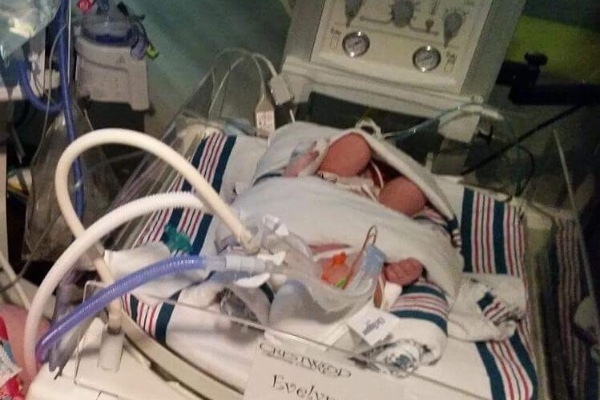 But the joy of receiving their second daughter was short lived, because she was born prematurely and spent almost two weeks fighting for her life in the NICU. 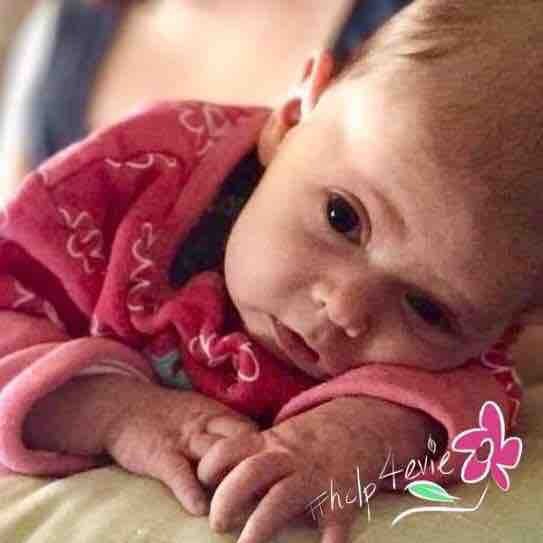 To add to the devastation of watching their tiny little baby fight to breathe, to survive, the insurance company dealt them a low blow and refused to pay even a fraction of the cost of her medical bills. Now Mac & Amy are facing a mountain of medical bill debt. They've been working hard and tirelessly for months to resolve this. Mac has been on the phone with the insurance company numerous times. Amy has talked with the hospital, lawyers, and financial advisors. Nothing can be done. No one is helping to ease this burden. So, friends and family want to help ease this burden as much as possible. We want to raise $25,000 by the end of this month as a way to help them take their first step toward resolving the mounting bills. Please prayerfully consider helping them during this crucial time in their lives. Any amount is greatly appreciated and will have a profound impact. At some point in our lives, whether great or small, we have all been recipients of someone's kindness. Now we have a chance to pay it forward. Amy has vowed that when they overcome this mountain of medical debt, she will advocate for those who are experiencing the same injustice of our medical system. Because of your kindness now, one day, she will also be able to pay it forward. Your support now will not only impact her & her family. It will impact many to come. We did it! YOU did it! Thank you so much for everyone's support and helping us reach our goal. We couldn't have done this without each and every one of you! We're SO close to meeting our goal! Less than $5k away. Thank you so much for your generosity. Please keep sharing! We really appreciate it! Only $10,000 more to go! What?! Amy, good luck. Anonymous doner, you are a generous and brave woman.